My review of Gucci Bloom from earlier this week reminded me of entire genres of perfumes that I used to wear all of the time. I would wear pretty white florals or smooth, warm amber/patchouli fragrances like Prada (which is now called “original” or “Amber”). Those were my jam. Here I am in 2018 and I rarely ever wear fragrances like that. Since I’m revisiting these, I remembered that Rancé Laetitia is a patchouli-heavy oriental-style fragrance that reminds me of my beloved original Prada. So, I’ve been wearing it for the past few days. 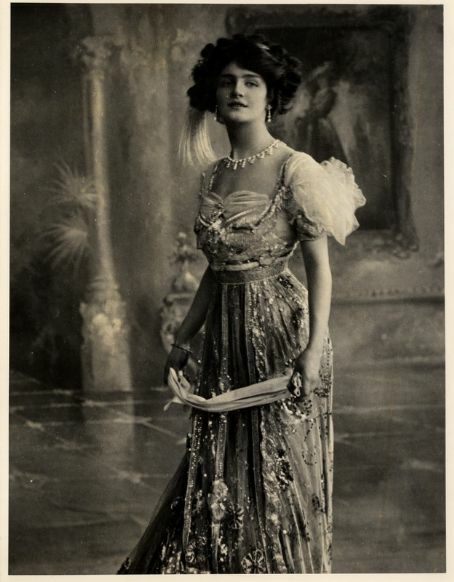 Laetitia is one of those perfumes you spray and you know it’s going to be heavy on the patchouli. It opens like a orange blossom creamsicle with a lot of patchouli. There’s a doughiness to this that makes me suspect there’s a lot of benzoin as well (even though it’s not listed). Underneath is a smoldering cedar incense with dry, spicy nutmeg. The heart is patchouli with a whisper of florals. The florals aren’t really identifiable but they add a freshness to the earthy patchouli. It dries down to a sweet amber-patchouli with a realistic vanilla bourbon. The overall feel of the fragrance is warm and cozy. When I wear it, I wonder why I don’t wear stuff like this anymore. Notes listed include bergamot, orange blossom, mandarin, Bulgarian rose, magnolia, wisteria, nutmeg, patchouli, cistus labdanum, tolu balm, and reunion vanilla. Launched in 2008. Give Laetitia a try if you like patchouli-amber orientals or perfumes likes the original Prada or Prada Intense, Yves Rocher Neonatura Cocoon, Kate Walsh Boyfriend, Laurence Dumont Vanille Patchouli, Mugler Angel and/or Fresh Cannabis Santal. You gotta like patchouli ‘tho. 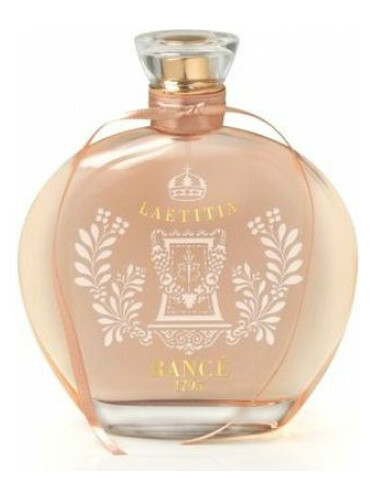 Laeitia comes in a few sizes with the 1.7 oz retailing for $128 at EuroParfums. Bath/body products are also available. Victoria’s Final EauPINION – Spiced patchouli-amber. The verdict – I still love this sort of thing. But, I don’t need this sort of thing because back in the day I bought all these sort of things. I still have them and should probably shop my stash instead of adding anything else to it. *Sample purchased by me. Product pic from Fragrantica. Lily Elsie pic from www.fanpix.net.